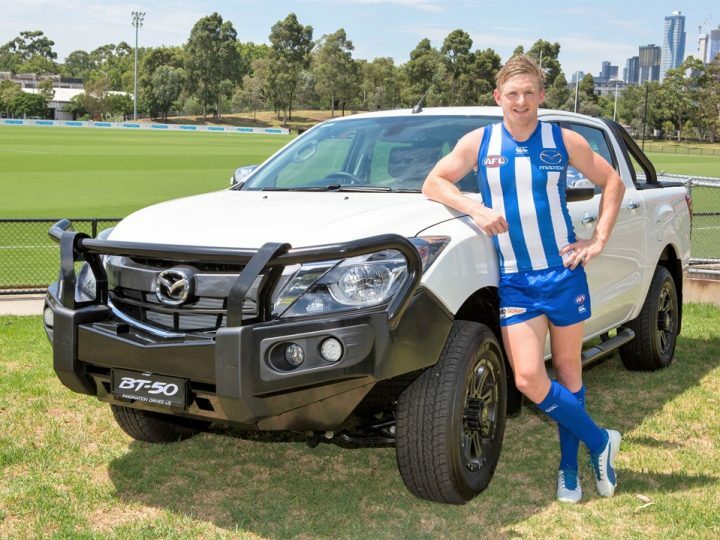 The Australian market is swamped with medium-sized SUV’s right now, with Mazda battling it out with new models from Subaru, Honda and Volkswagen, as well as fending off competition from the well-respected, but older, models from Toyota and Mitsubishi. Nevertheless, the new generation Mazda CX-5 continues to stand ahead of the crowd following the revolutionary refinements and cutting edge upgrades provided in the new 2017 model. 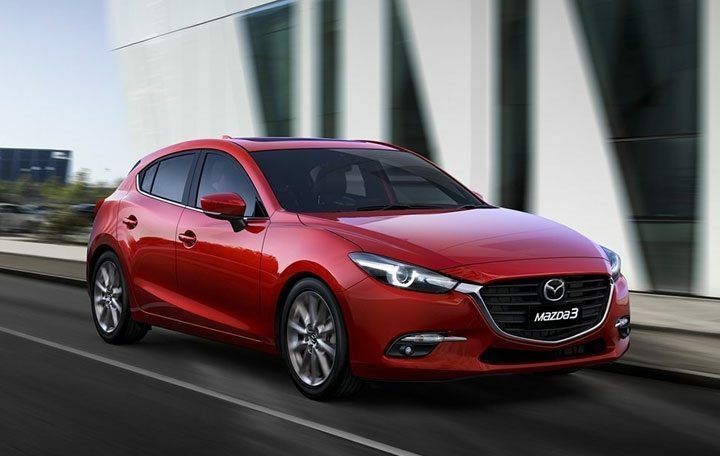 In particular, the addition of the mid-grade Touring model, provides the perfect compromise between near-premium and affordability, and is already proving to be a hit with Australian drivers. The Mazda CX-5 provides a clean, modern look, with impressive interior styling and finishing including leather and suede-look seats (Touring model and above). In addition, this new generation have improved functionality and practicality with the inclusion of clear and logical controls and a convenient and usable design and layout in the cabin. The previous models of the Mazda CX-5 consistently suffered from issues with intruding road noise, yet with this new range Mazda have successfully ‘removed the road roar’, creating a quiet and conversational ambience that competes with, or in some cases even exceeds, competitors in the same class. The Peugeot 3008 competes with the Mazda CX-5 in terms of the stylish look and feel, and is loaded with excellent tech, however it feels a little premium when it comes to pricing compared to the affordable yet near-premium Touring variant of the Mazda CX-5. With the new Touring model, Mazda have also provided abundant cargo space with 442 litres of cargo volume provided behind the rear seats, which can be increased to an impressive 1342 litres by using the rear seat release handles provided inside the boot. It’s main rival here is the Volkswagen Tiguan, known for being family-friendly with abundant rear seat and cargo space, but nonetheless, the new Mazda CX-5 have taken on the challenge with excellent results. Although the Toyota RAV4 has taken steps to improve its range of included safety features, nothing can keep up with Mazda when it comes to safety. 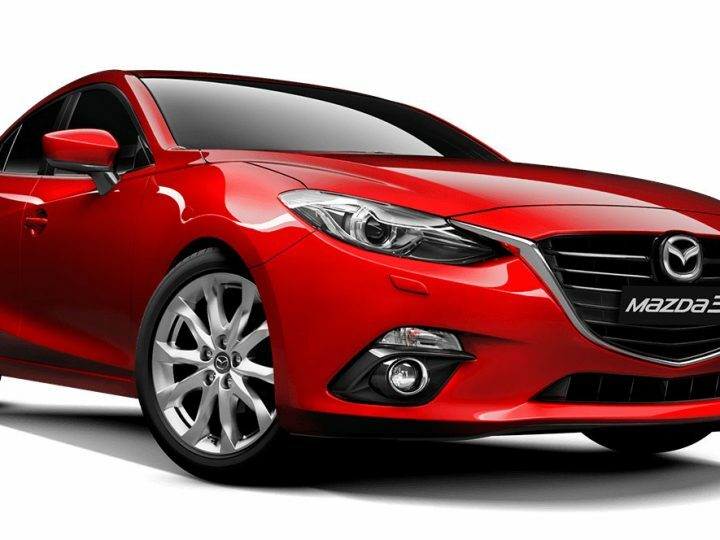 Mazda’s revolutionary i-ACTIVSENSE safety technology, which is included as standard across its range, remains top-notch, and the addition of a whole host of new safety features improves it even further. 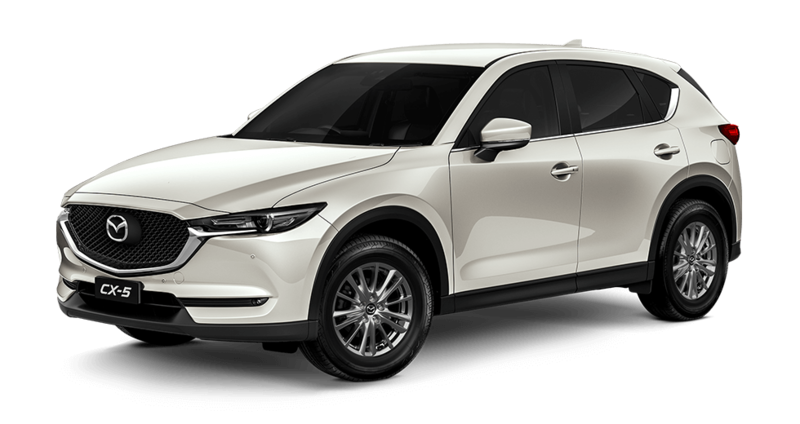 When tested in 2017 by Euro NCAP (The European New Car Assessment Programme), the new 2017 Mazda CX-5 scored the maximum five-star rating, proving that Mazda remains committed to excellent safety across its range. Mazda has always held strong against it’s rivals in the mid-sized SUV category, but the new generation Mazda CX-5 has really pulled ahead and stands out against its competitors. A large contributing factor of this is down to the success of the new Touring model. Offering a near-premium style and look, combined with plenty of equipment, the revolutionary safety features you’ve come to expect from Mazda, and the all important price that is affordable without compromising on quality, the Touring variant of the Mazda CX-5 is so inclusive, it’s no wonder it is ahead of its rivals. Contact Mandurah Mazda today if you’re looking for a Mazda CX-5 for sale, Perth. We stock an extensive range of used, new and demo vehicles to ensure that you can find your perfect new car. Our dedicated sales team would be delighted to offer you a no-obligation test drive to experience the new generation Mazda CX-5 first-hand and are sure to offer you the best Mazda CX-5 price, making sure that you drive away happy.